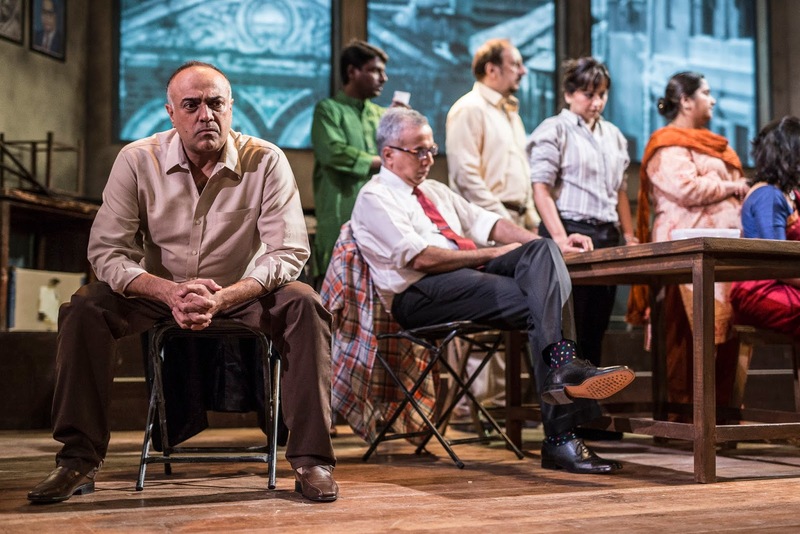 The play, based on a film that was adapted from Reginald Rose’s teleplay at the time, begins with an eighteen-year-old boy from a slum who is on trial for the murder of his abusive father. A jury of twelve people is locked in the deliberation room to decide the fate of the young boy. All evidence is against the boy and a guilty verdict would send him to his death. But the judgement must be unanimous. Even before they begin a discussion, it is apparent that most of the jurors are certain the boy is guilty. : Chuhal is the newest writing by Manav Kaul. 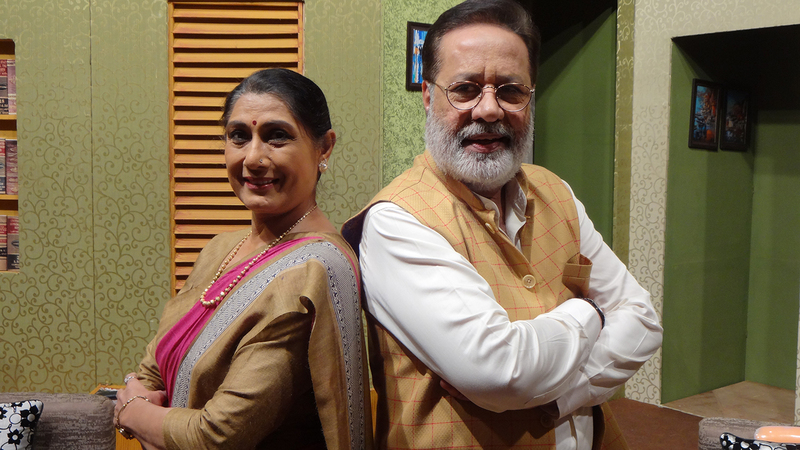 According to the dictionary, Chuhal is a playful conversation meant for light laughs, adore, pleasure and amusement. It is a light romantic comedy in a small town of India where 2 strangers Aarti and Sudhir meet and now they have to decide whether to be in love or not to be in love. When Aniket and Kavita Mehta’s perfect marriage is destroyed by an extra marital affair, the consequences go far beyond broken relationships. Desperate for revenge, Aniket plots a dangerous road to an unthinkableq crime. But will he succeed? Shivam's Sambhav Asambhav is the gripping story of a mysterious romance and a romantic mystery with twists and turns at every corner. 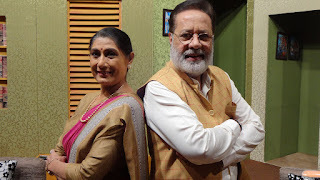 Produced by Dr. Sheela Butala, written by Anshumali Ruparel and directed by Kamlesh Mota it has art by Prasad Walawalkar, music by Rumi Baria. Linesh Phanse, Bijal Joshi and Ankit Jaiswal leaf the cast. Show: Sun. 12th August 7.30pm at Nehru, Worli & Wed. 15th August (Public Holiday) 9pm at Aspee Auditorium, Malad (W). Show: Sun. 12th August 4pm at Tejpal, Gowalia Tank & Wed. 15th August (Public Holiday) 8pm at Tejpal, Gowalia Tank. Synopsis: Master Stroke revolves around Siddhant Adhikari(Feroz Bhagat) a seperated 60 year old retired lawyer who has lived peacefully with his grandson Yash for the past 10 years, while yashs' parents Avinash and Shefali Adhikari pursued their career as they had no intention to raise their son. Life was good until one day Mansi Jobanputra(Ragini) legal advisor of shefali's mother convinces shefali to move to london along with her husband and child to takeover all the assets and properties of her mother as she has made yash her heir. But Siddhant knew that Avinash and Shefali were incompetent to handle a child and were only interested in money. The matter is then dragged into court and Siddhant Adhikari must fight for the custody of the only person he loves. Siddhant is on the verge to win the case but in comes a twist where Yashs' parents get his custody. Show: Sun. 12th August 9pm at Zaverben, Ghatkopar & Wed. 15th August (Public Holiday) 7.30pm at Nehru, Worli.